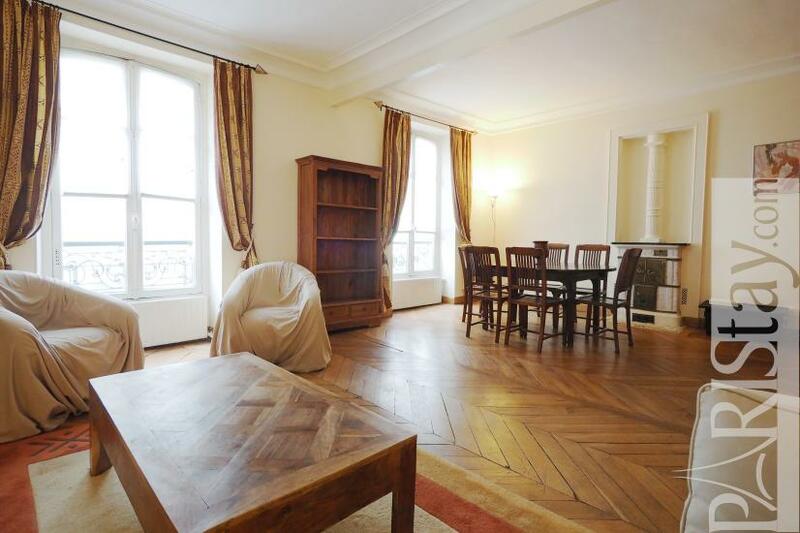 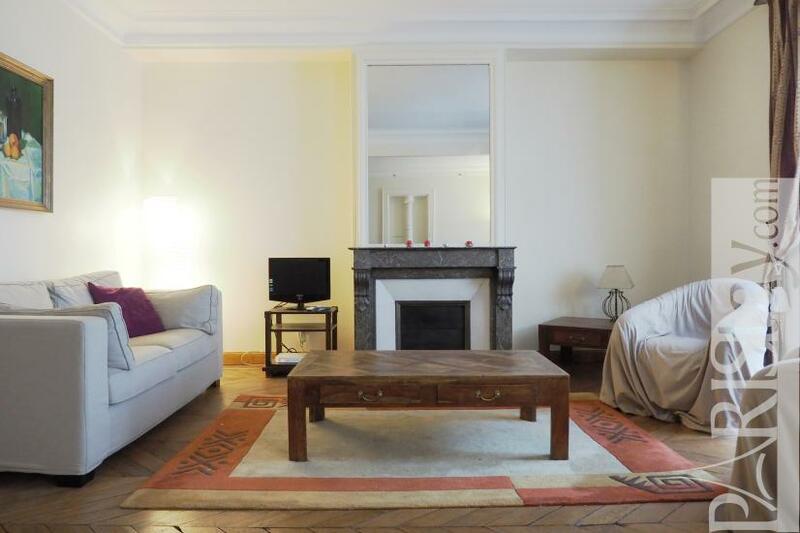 You will appreciate, this spacious 1 bedroom apartment in the very chic southern 17th arrondissement. Steps away from the beautiful Place des Ternes, the famous Champs-Elysees Avenue, the elegant Parc Monceau and the Arc de Triomphe. 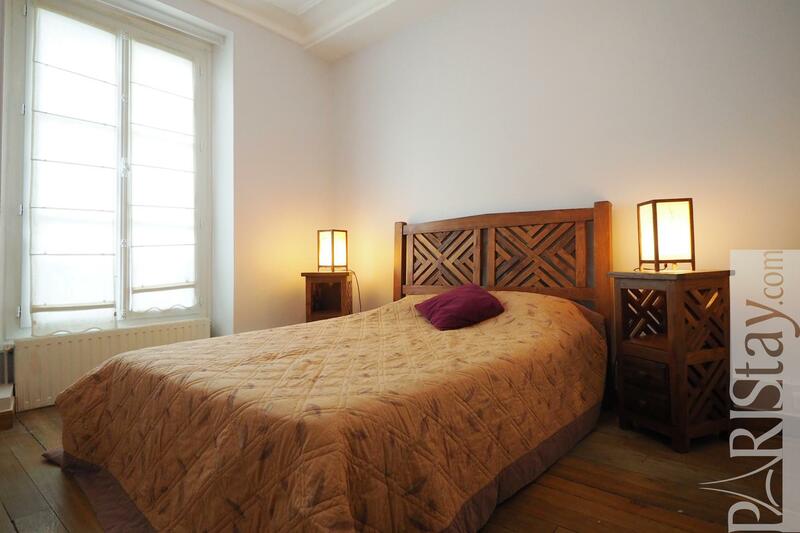 This is an outstanding location! 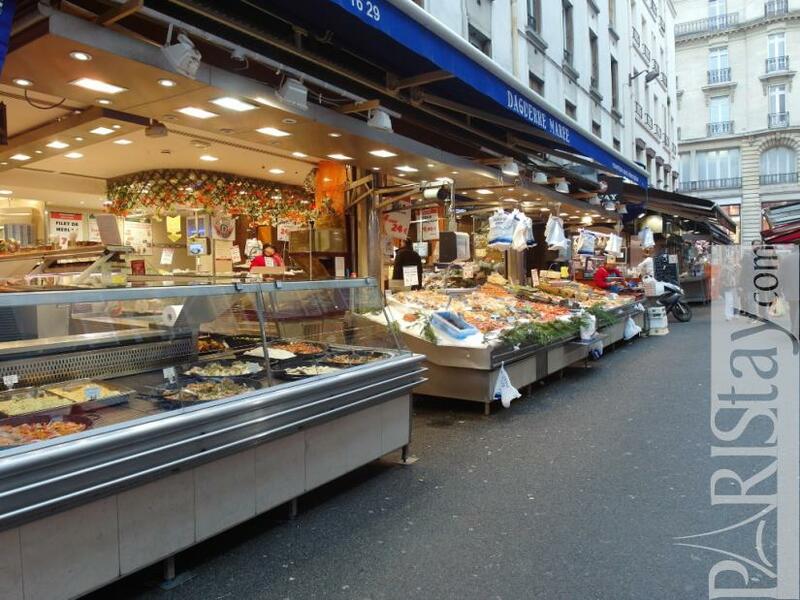 There is a daily street market "Le marche Poncelet" steps away. 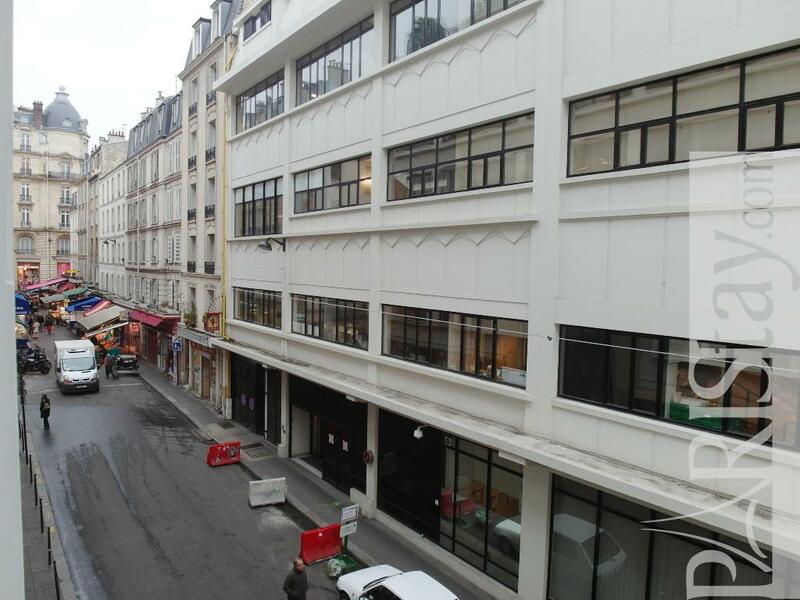 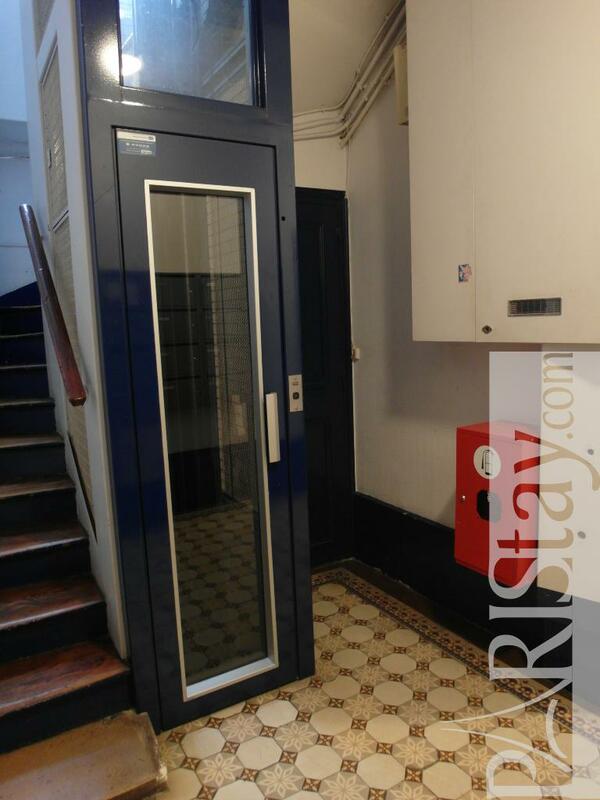 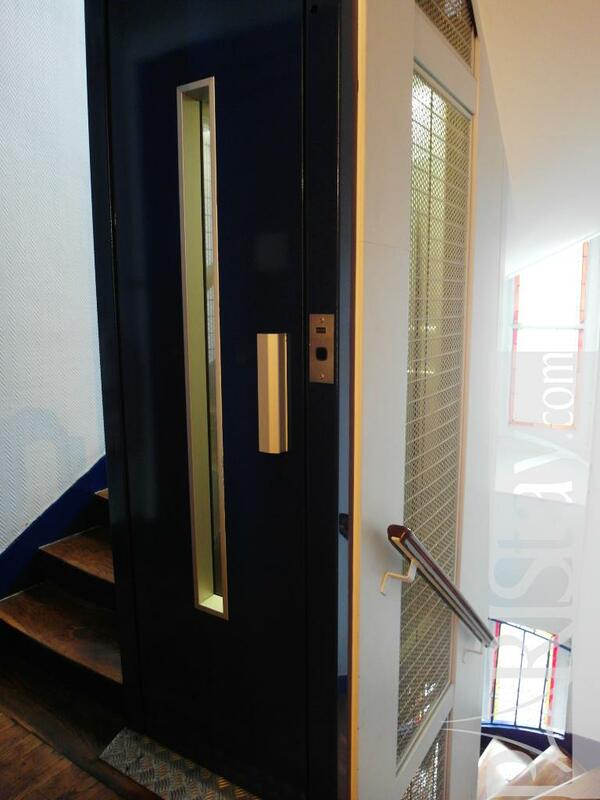 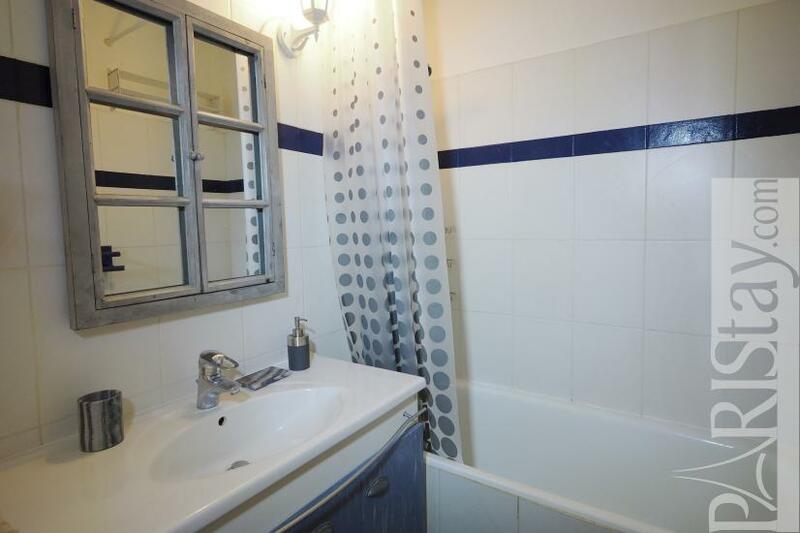 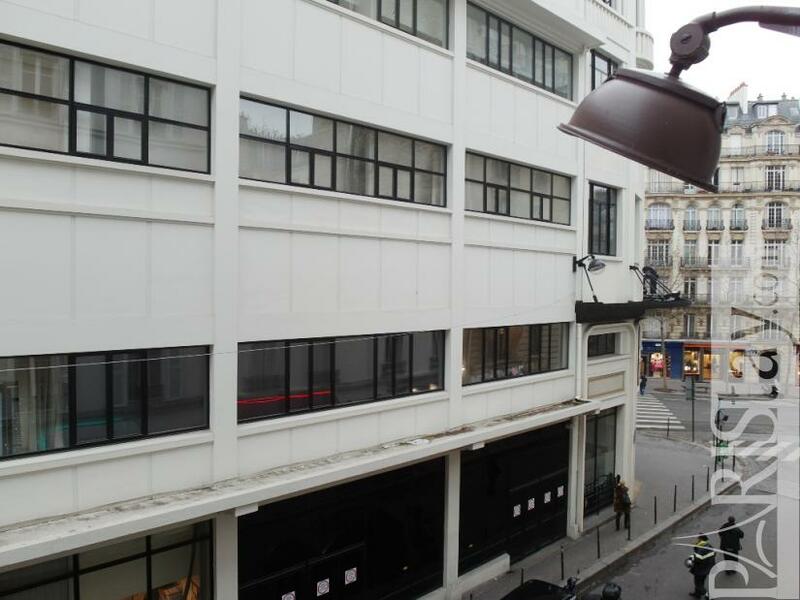 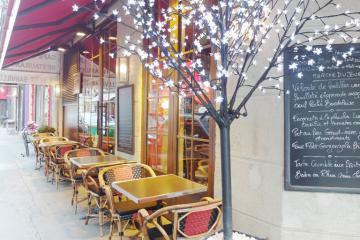 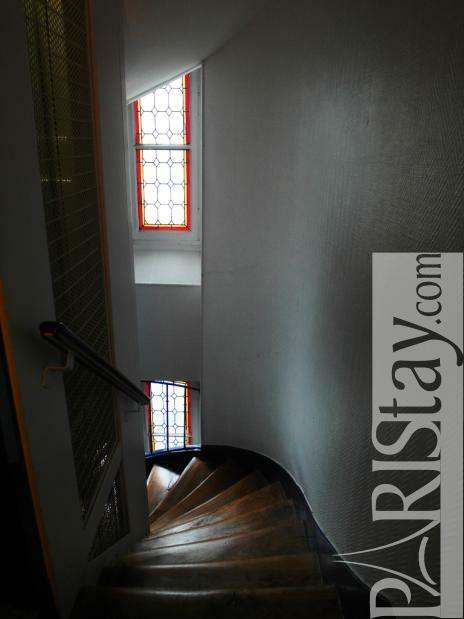 Situated on the 2th floor of a safe and typical Parisian building. 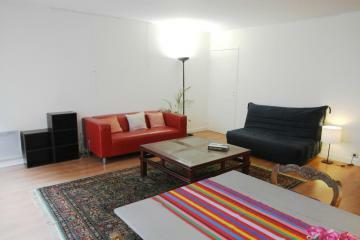 Perfect for a for a long term rental,the apartment has all you need for a wonderful stay in the City. 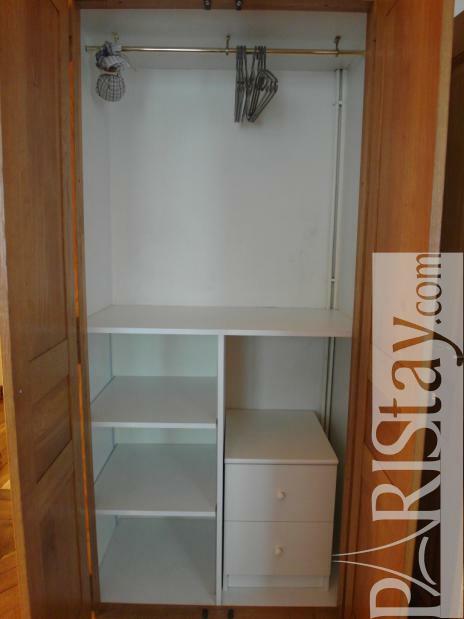 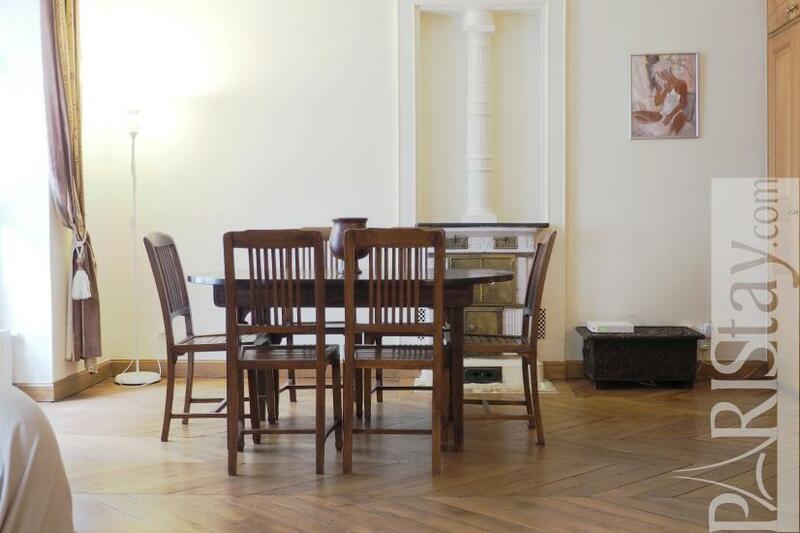 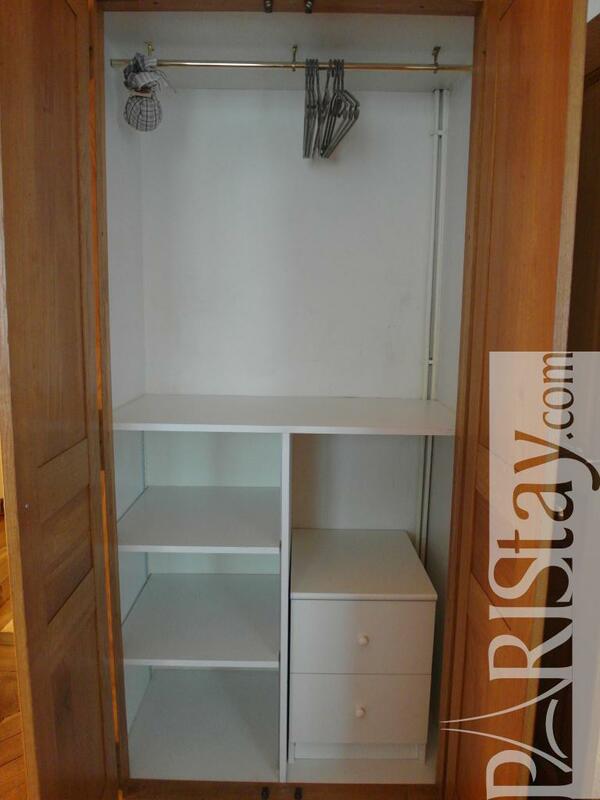 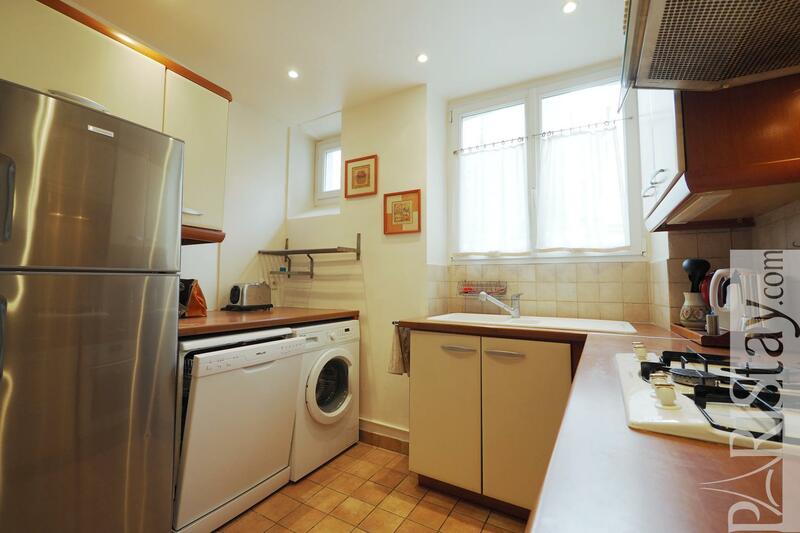 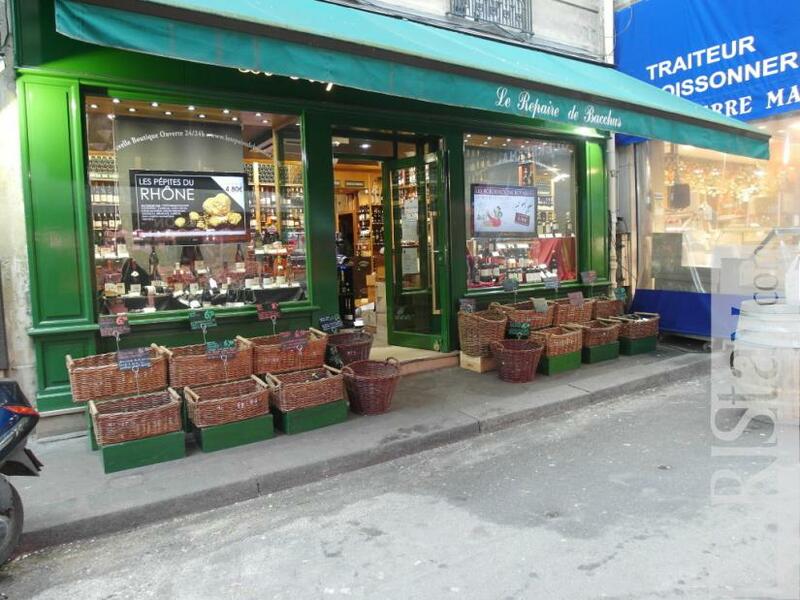 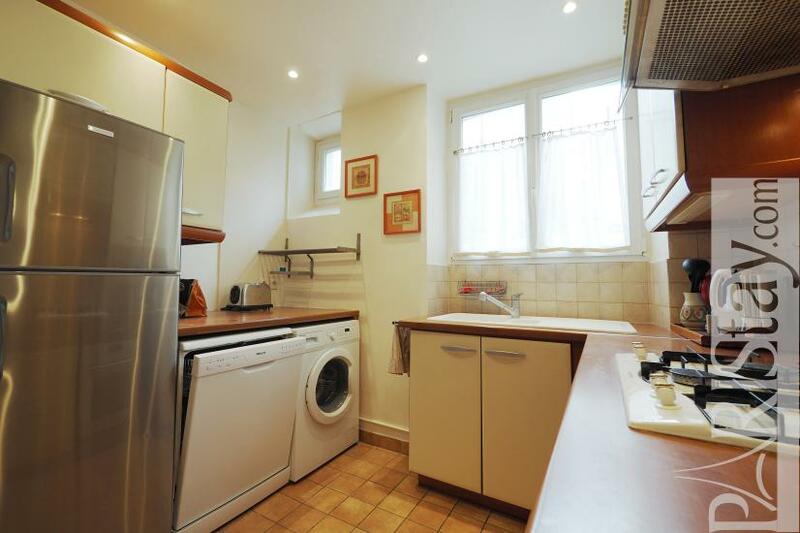 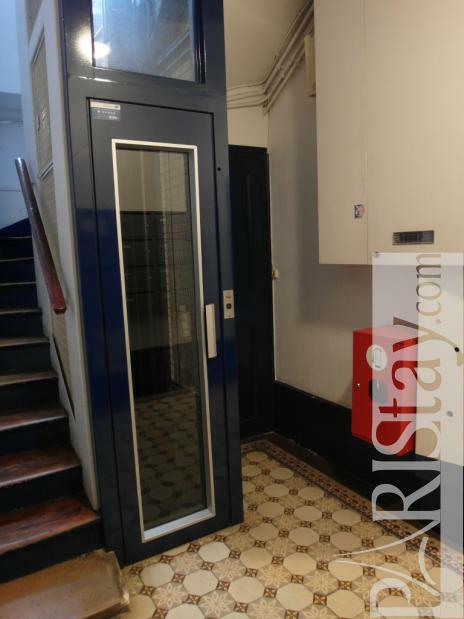 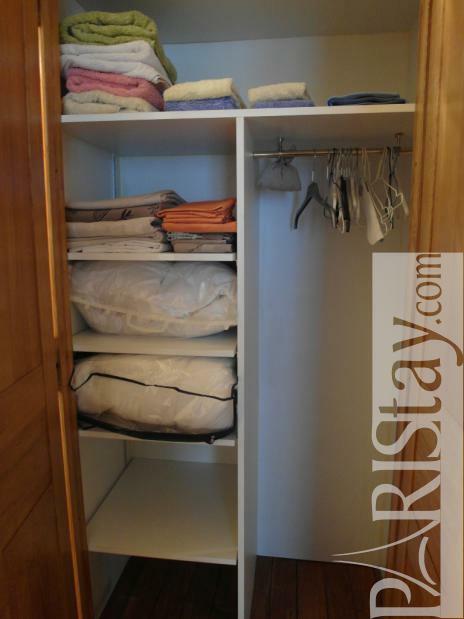 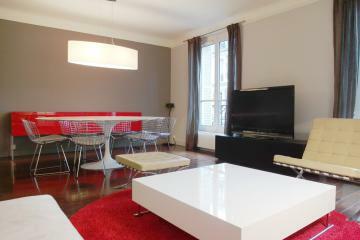 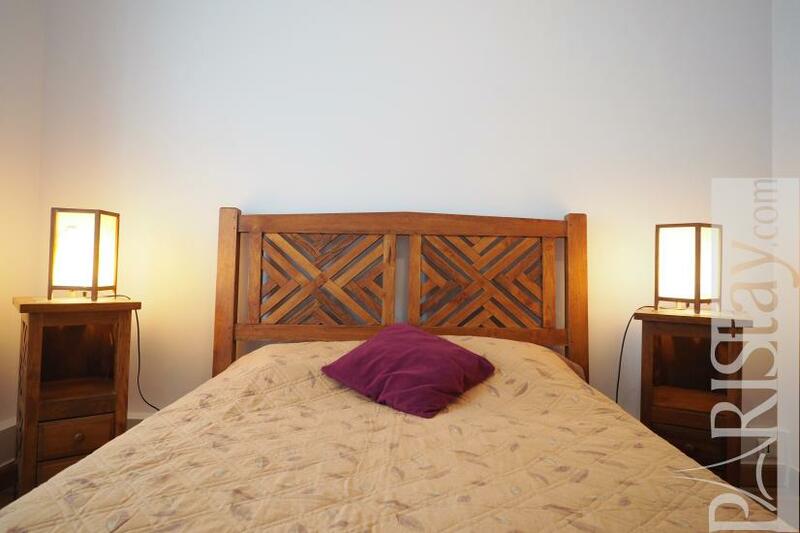 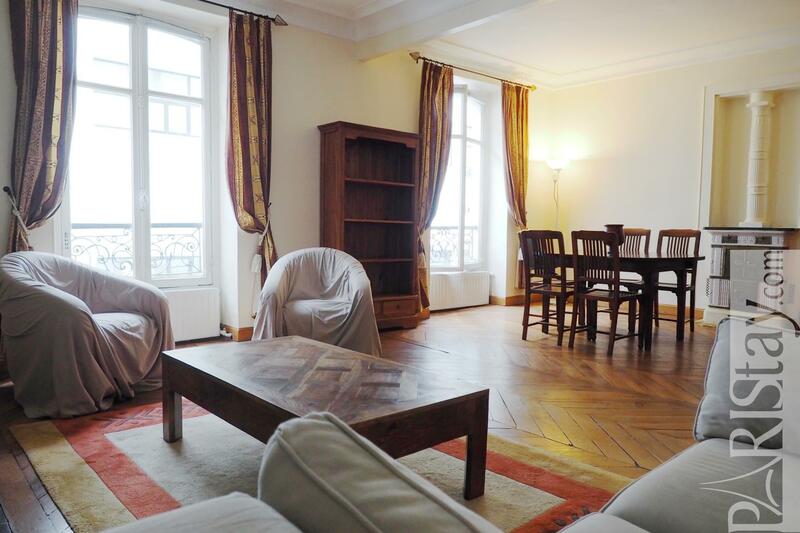 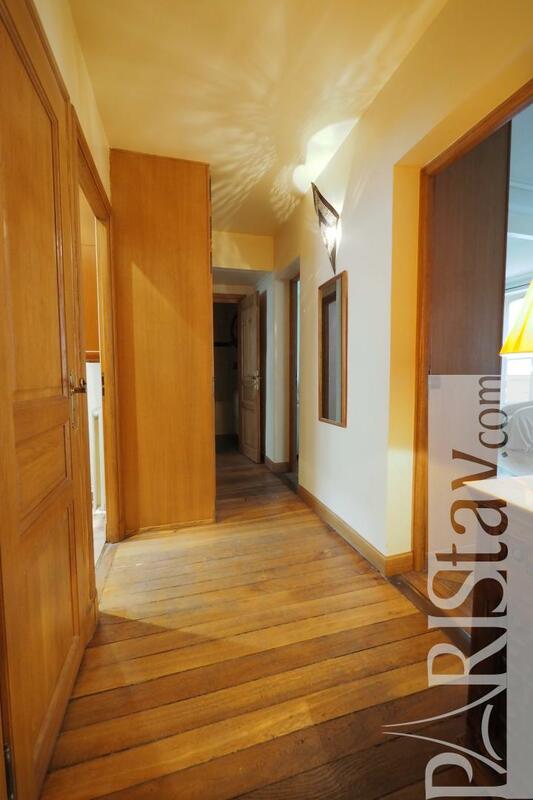 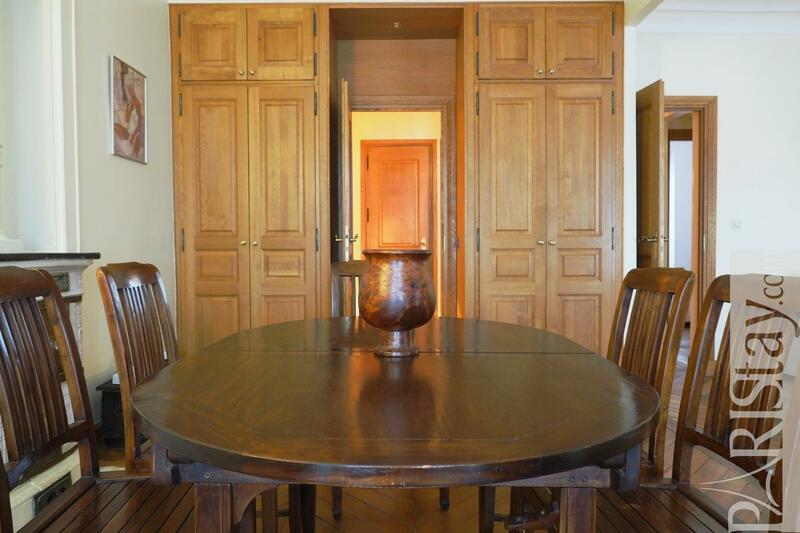 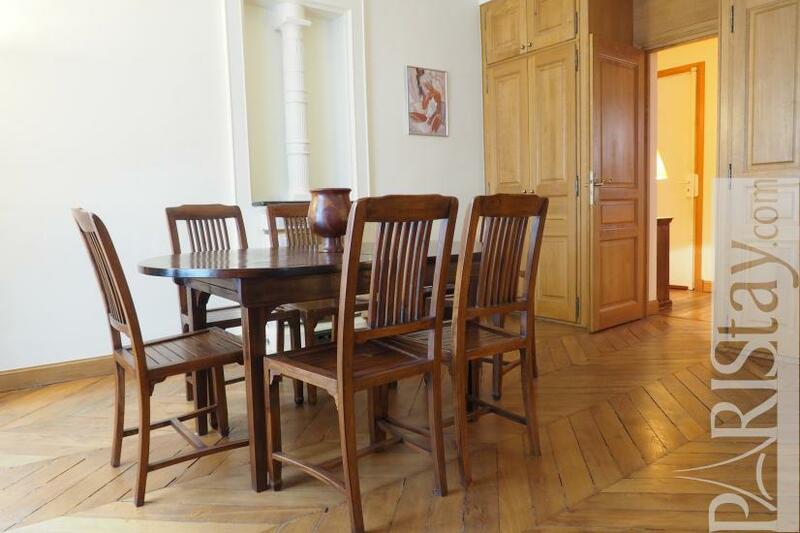 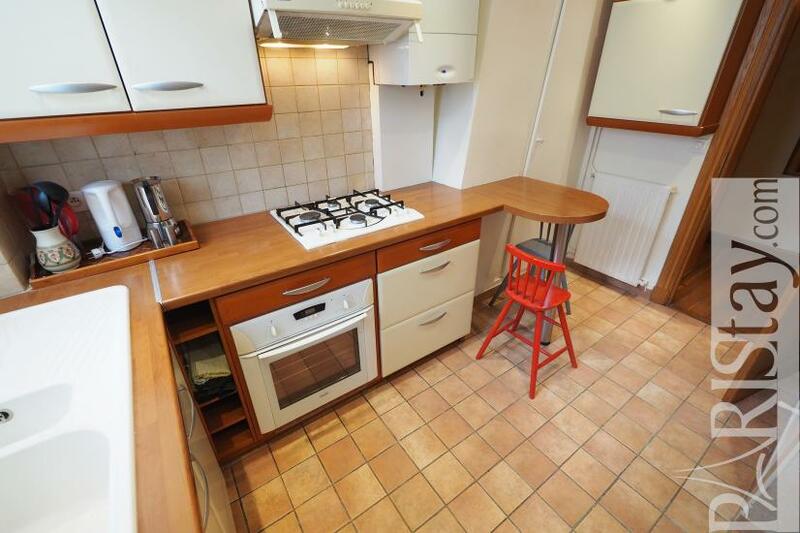 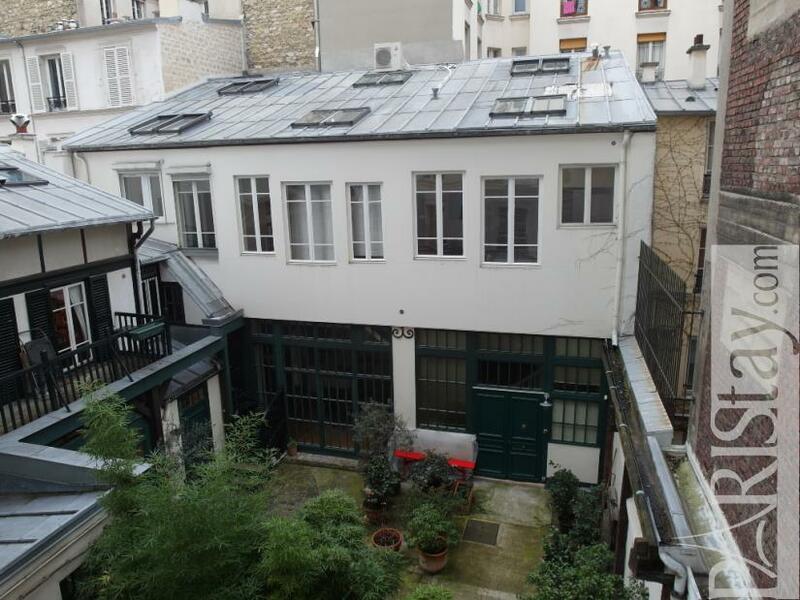 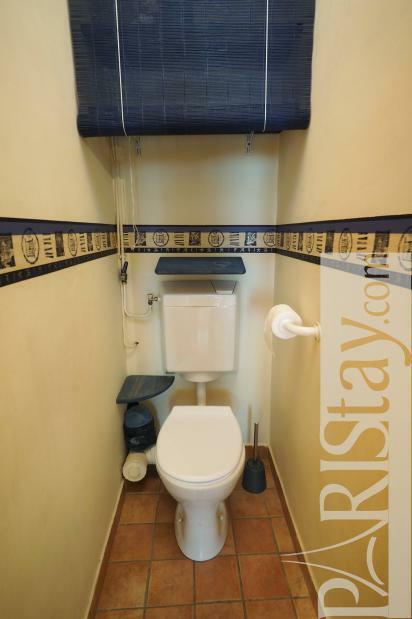 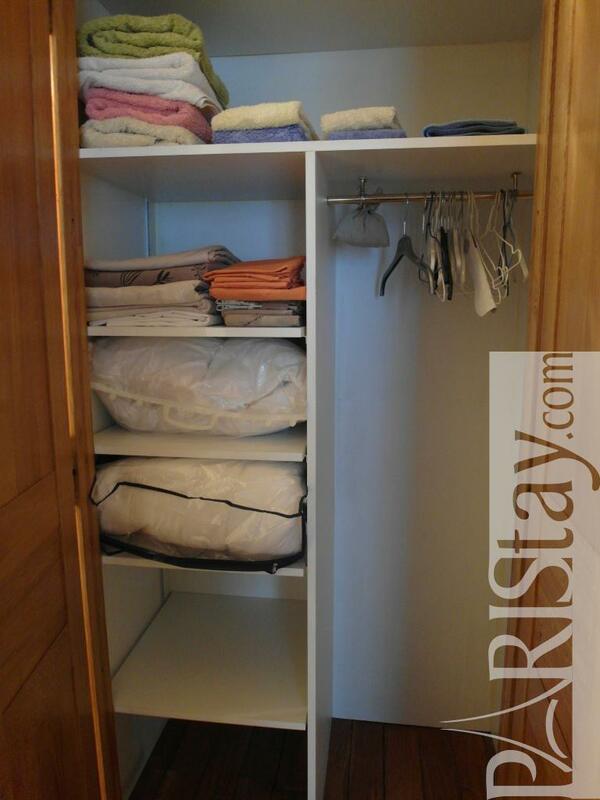 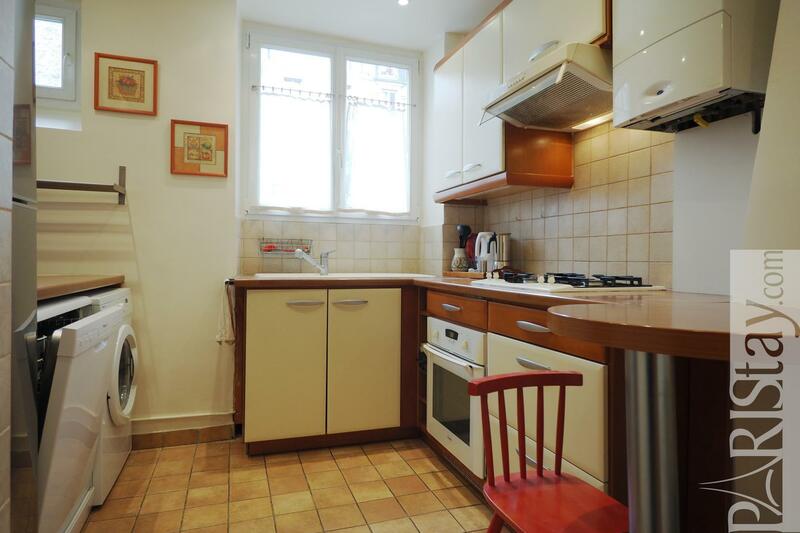 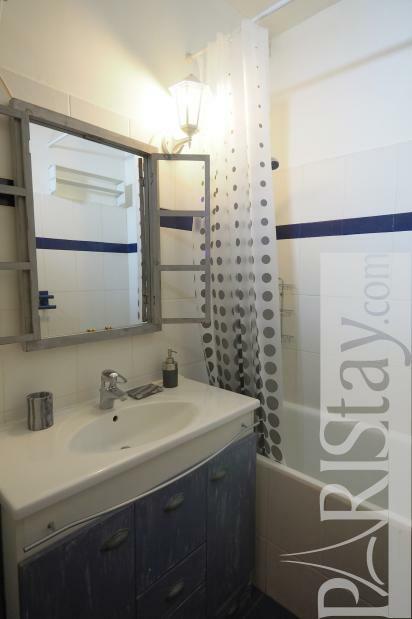 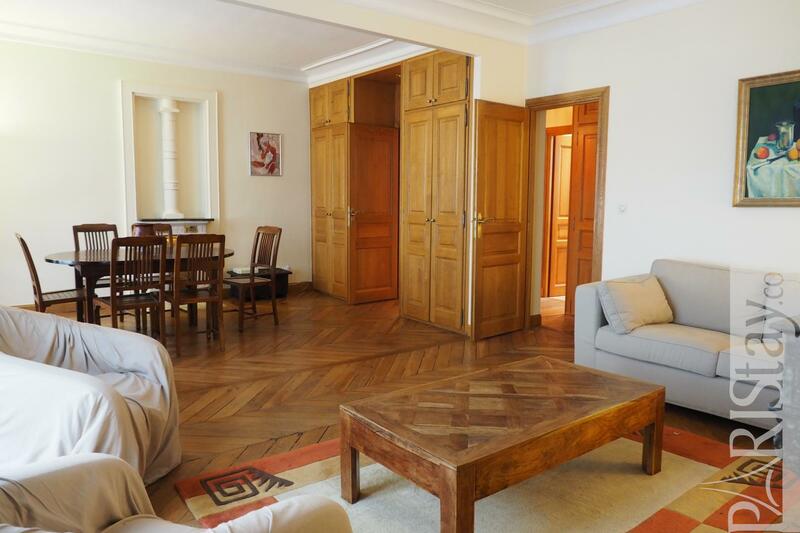 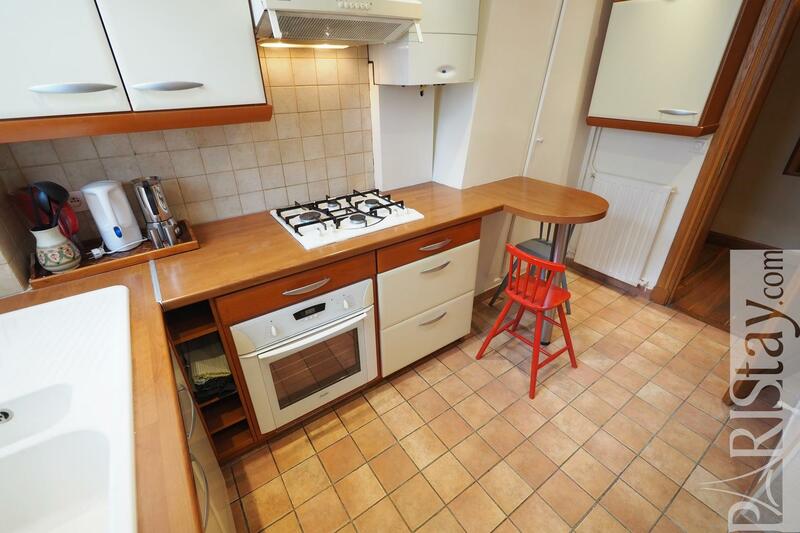 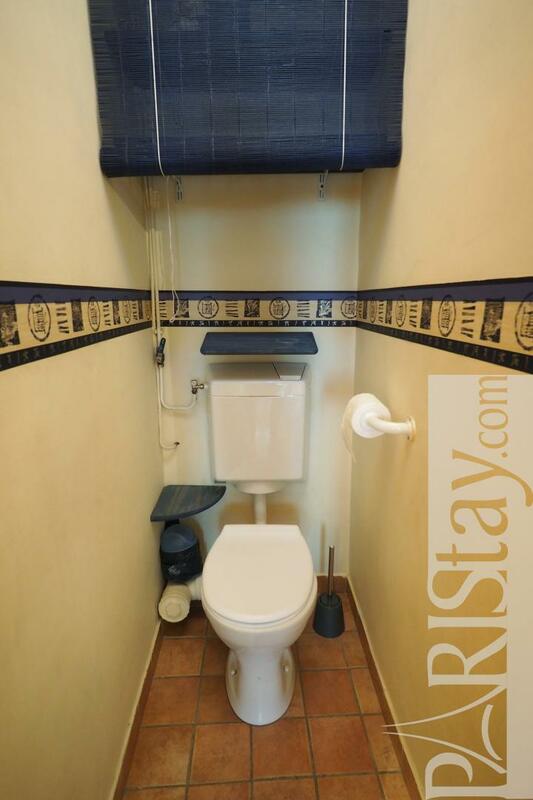 Well furnished, this charming and authentic housing in Paris is perfect to enjoy your stay . 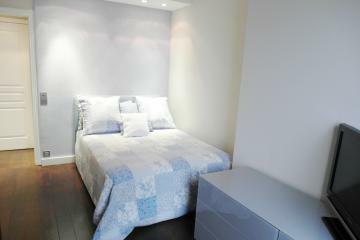 Also this quiet flat has a comfortable sofa bed to receive friend and to share it. 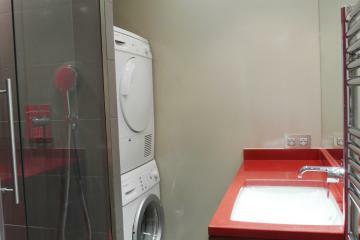 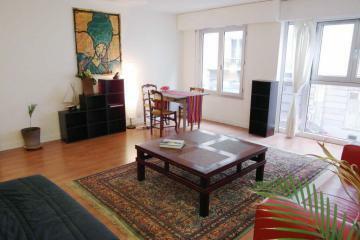 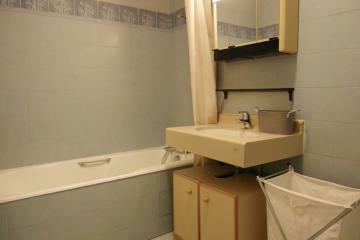 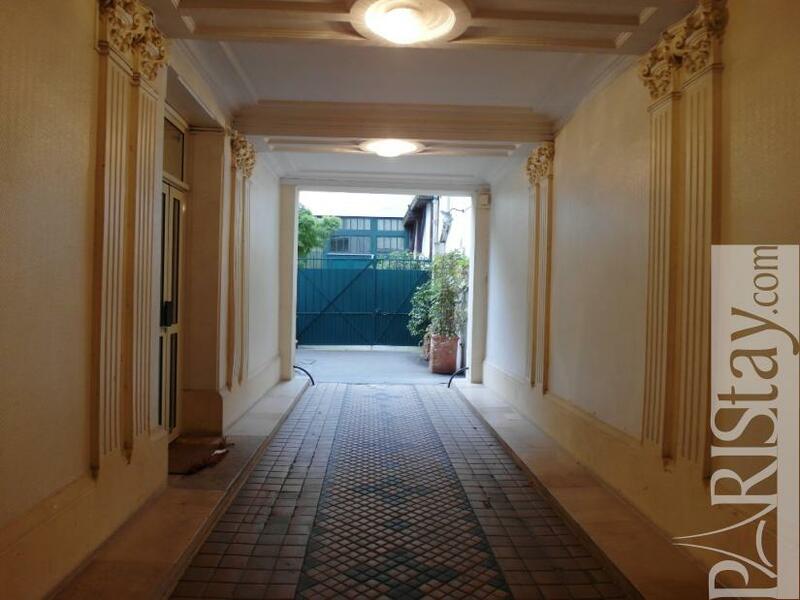 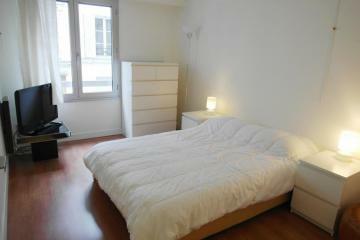 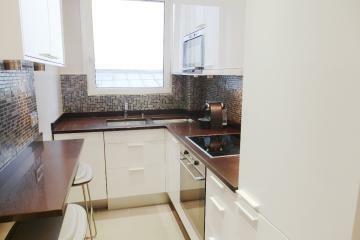 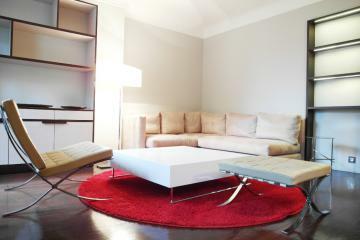 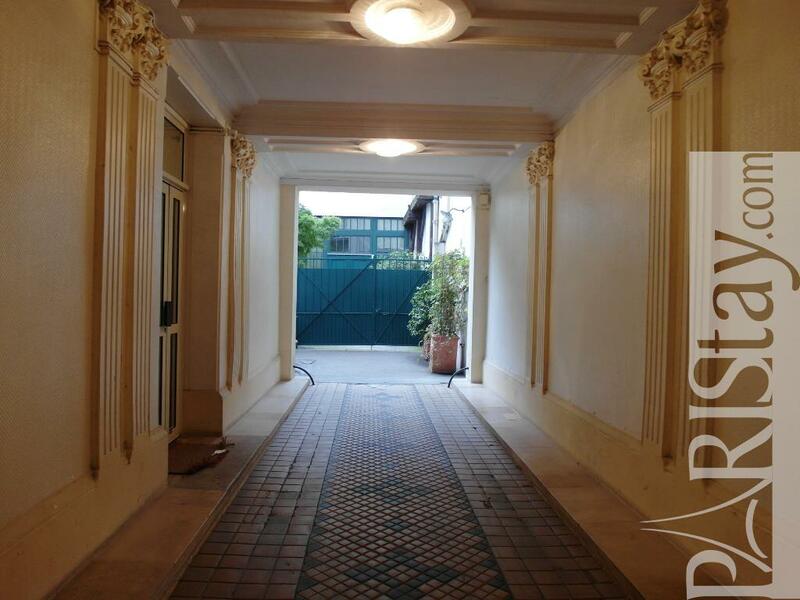 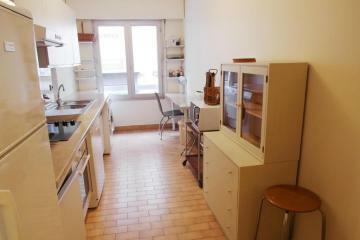 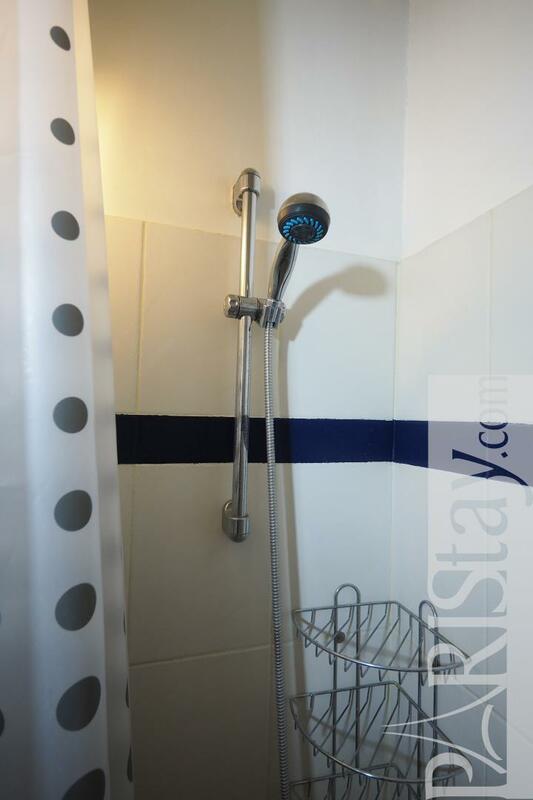 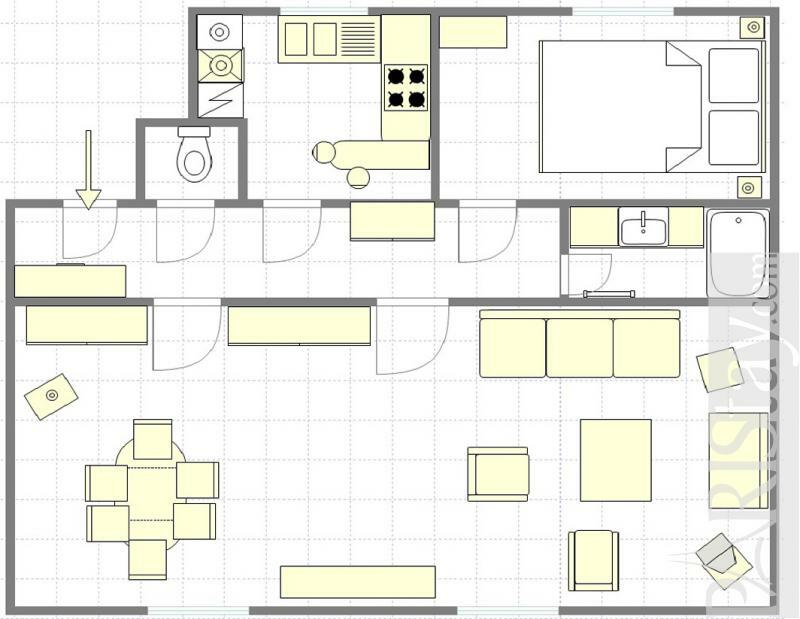 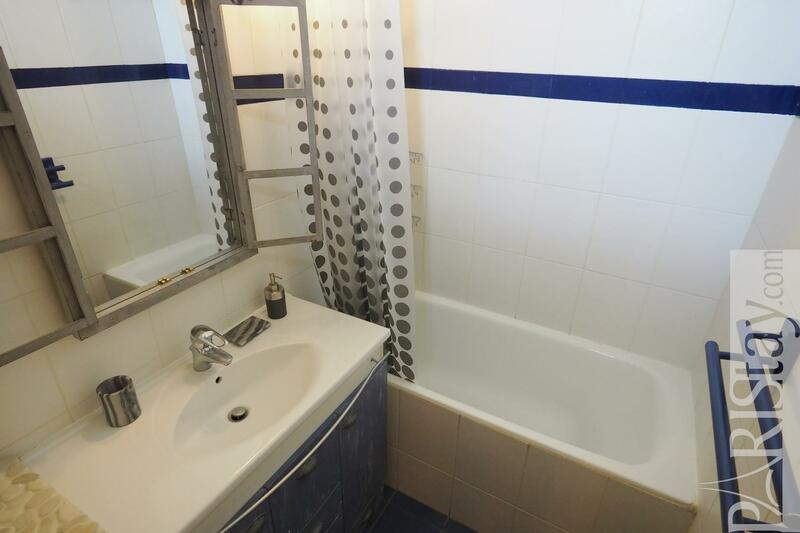 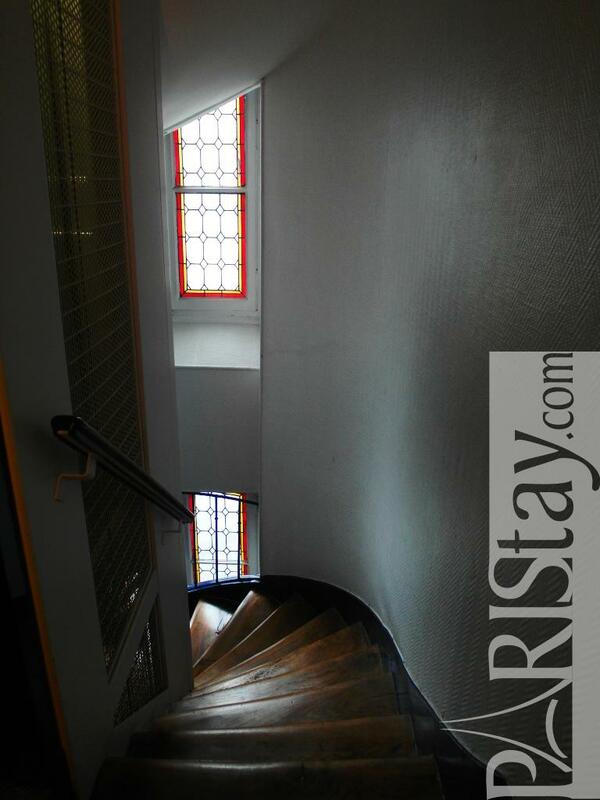 2 nd floor, with Lift, entry code security system, with intercom, 1 bedroom Appartement, furnished, Approx: 58m² / 624 Sq.Ft.